ALDEN RICHARDS will return to the concert stage this coming September 21 for his 2nd Major Solo Concert at the Kia Theater entitled ADRENALINE RUSH! 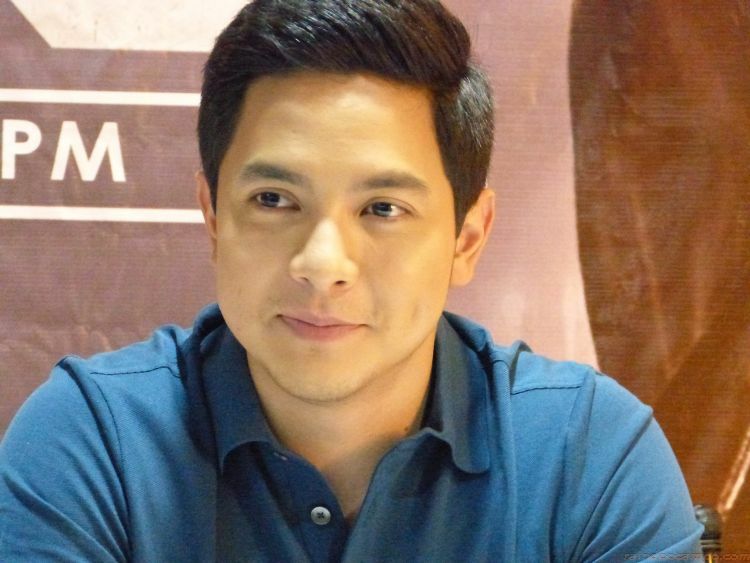 His first concert UPSURGE was a sold-out event staged last year in May and featured the Kapuso heartthrob in a number of electrifying sing and dance numbers and of course who can forget that “kilig” moments with the other half of the phenomenal “AlDub” tandem – which fans are now sorely missing. 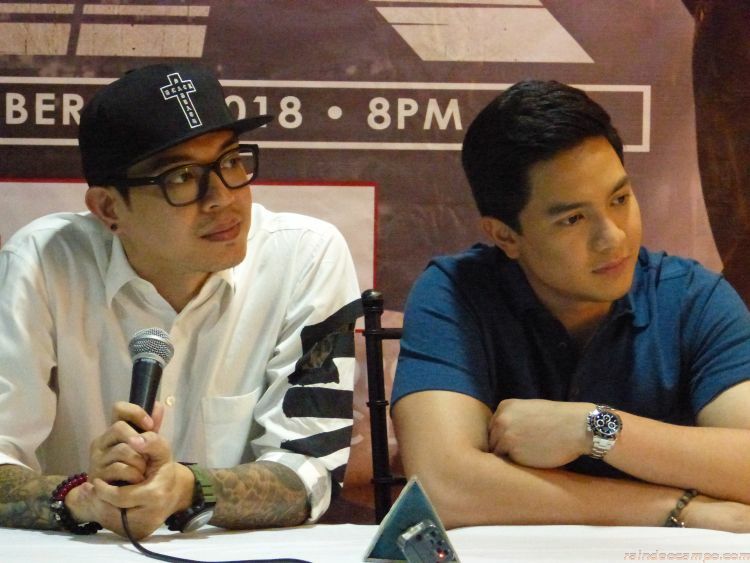 For ADRENALINE RUSH, Alden said during last week’s media conference, that the show will feature him in a couple production with serious stunts particularly adding the element of “air” in the performances. So we’ll see him float and fly around the stage then. 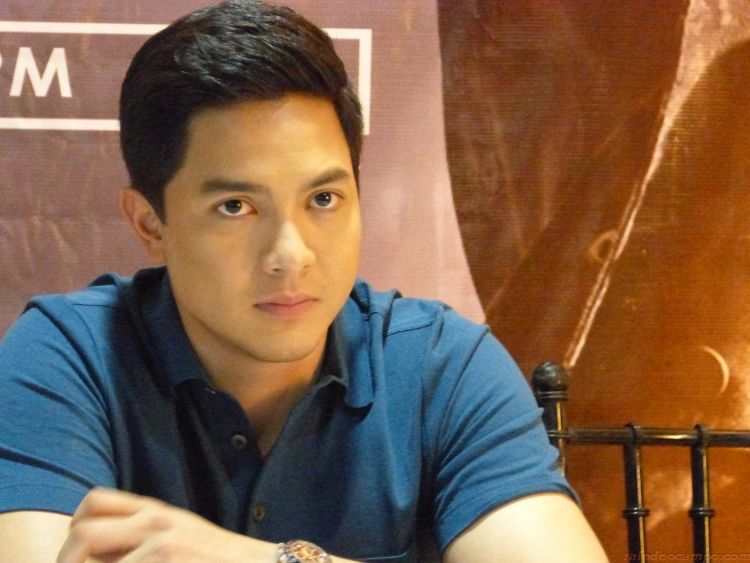 Alden said that his superhero character “Victor Magtanggol” will definitely make an appearance, now as for Maine “Yaya Dub” Mendoza gracing the event, the young actor said that the guest performers’ list are not yet finalized but he assured the media people present that there will be a lot of surprises. ADRENALINE RUSH is also going to be the venue for the launch of his fourth studio album – his 3rd with GMA Records. 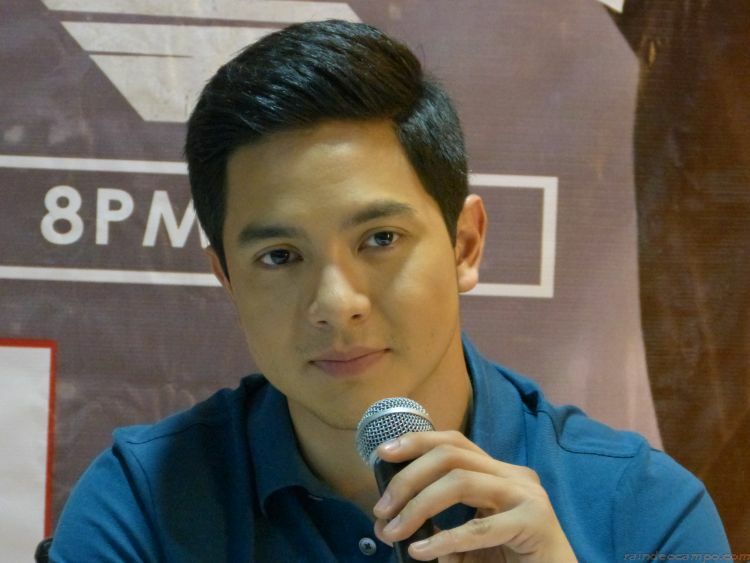 Alden admittedly said during the media conference that HE IS AN ACTOR – but he also grabs every opportunity given to him to grow his other talents like singing, dancing and performing on stage. He knows well that he’s really not a singer and even rated himself as a 45 out of a 100 when it comes to vocal quality but what he “can” sing and assures fans that when he does sing – he gives a 100% to it and it all comes from the heart. He calls that as “lambing”. Now 26, Alden Richards who has been in the industry for 18 years already, is one of the more serious and talented actors that we have in the local showbiz industry. And I have said this before, his acting career got sidetracked with the rise of AlDub but now he’s back at it again, I can only hope that he gets a lot of projects that will show people how good an actor he really is. ADRENALINE RUSH The Concert will also feature performances from Asia’s Songbird Regine Velasquez, Comedy Concert Queen Aiai Delas Alas, Ex Battallion and many others. CATCH Alden Richards in ADRENALINE RUSH on September 21, 2018 at the Kia Theater. Book your tickets now!